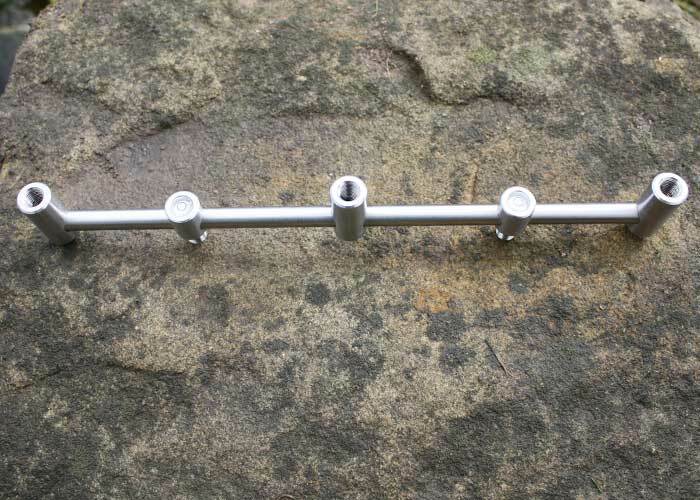 We manufacture our buzzer bars to your exact requirements. 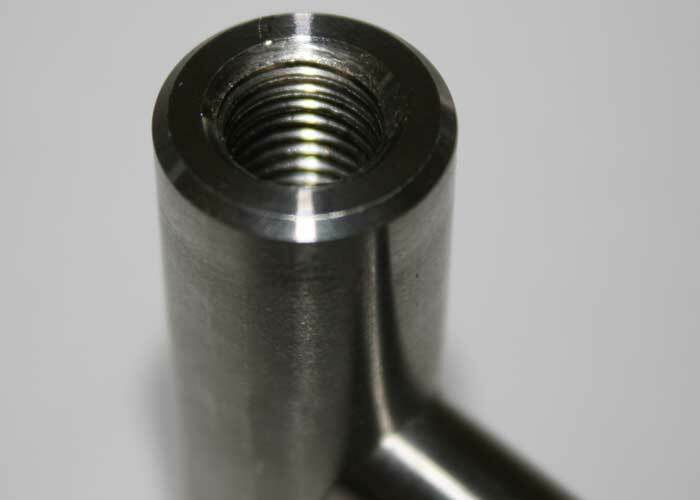 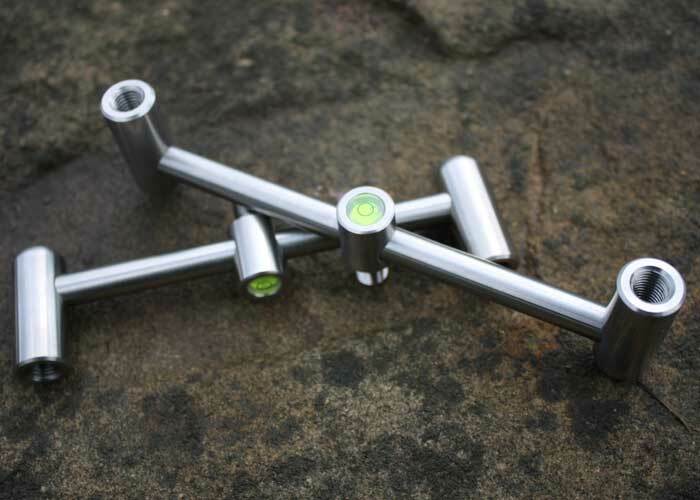 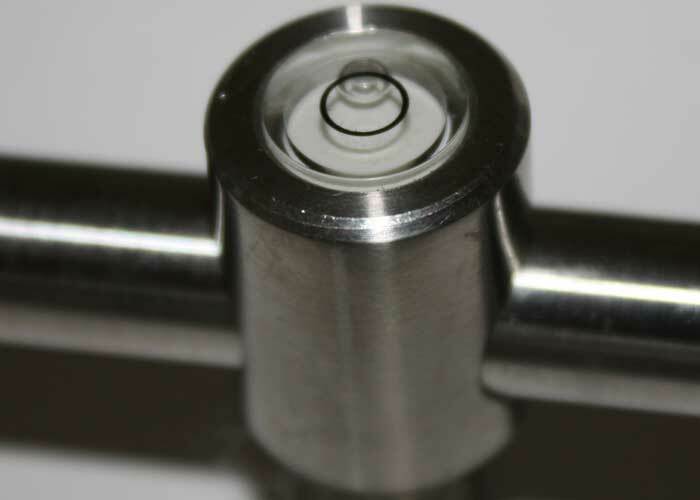 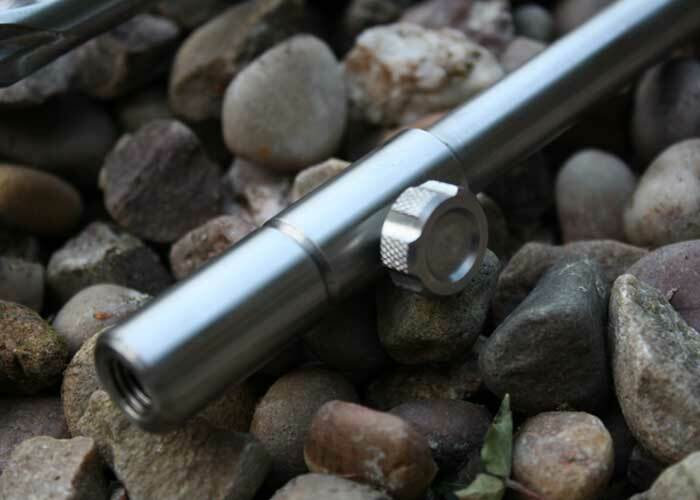 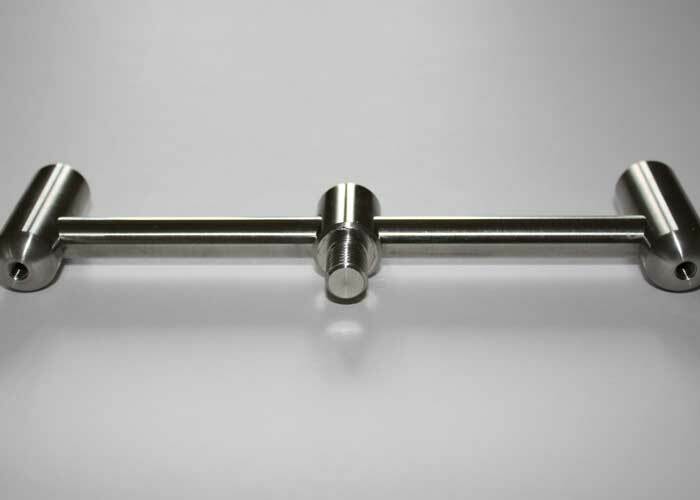 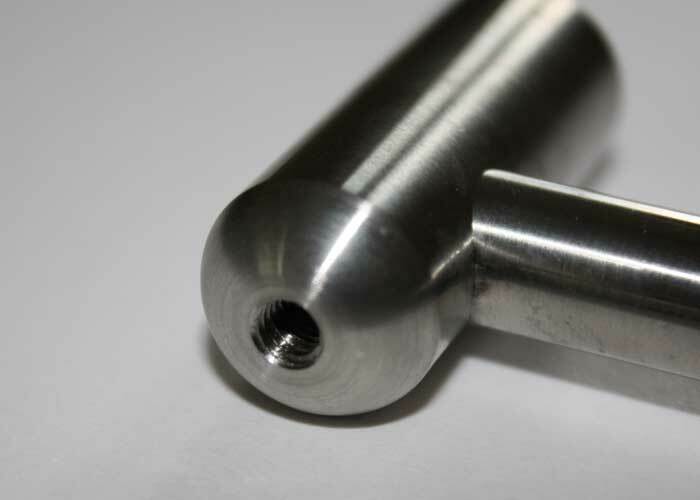 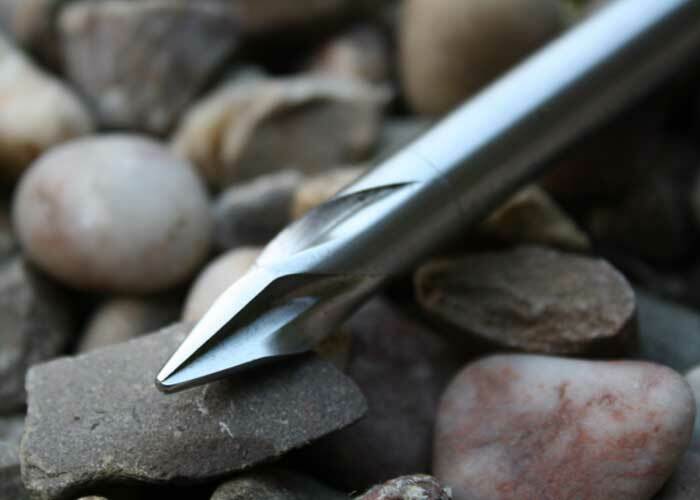 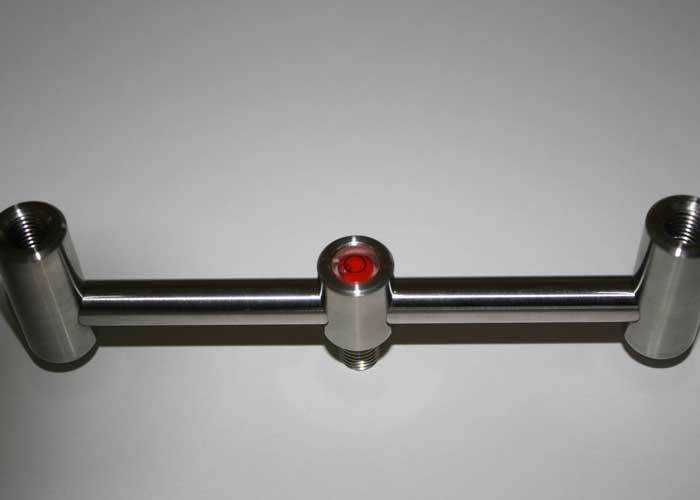 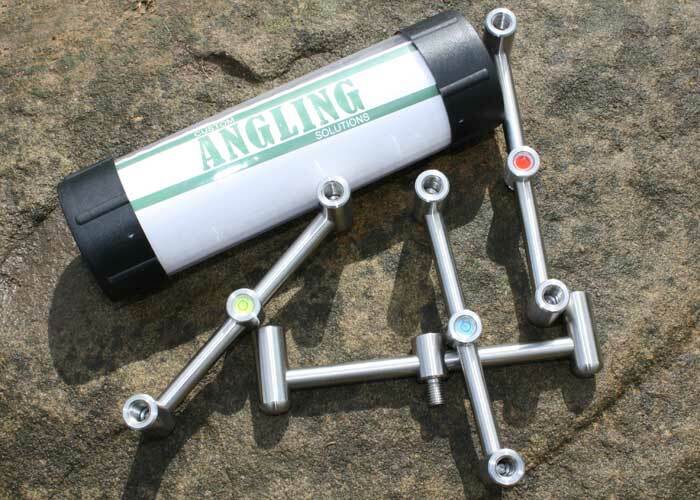 We also manufacture a standard 2 rod and 3 rod buzzer bar. 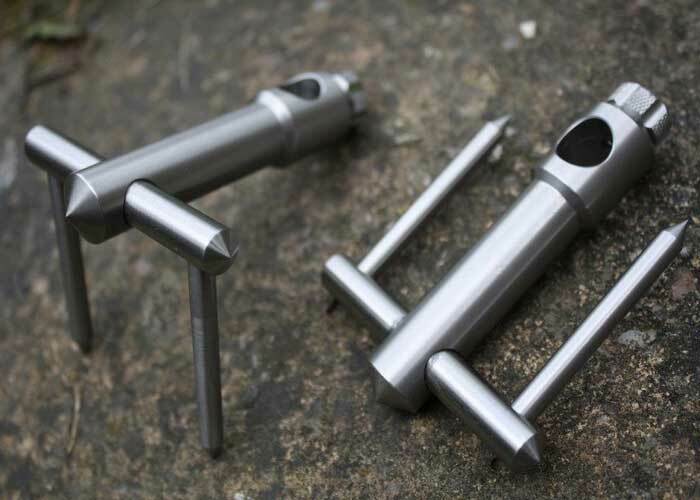 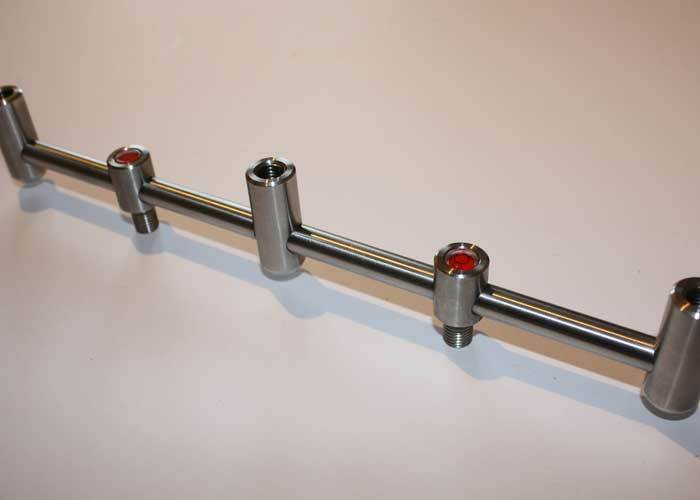 The front bar of the 2 rod set is set at 150mm centres and the rear at 130mm centres. 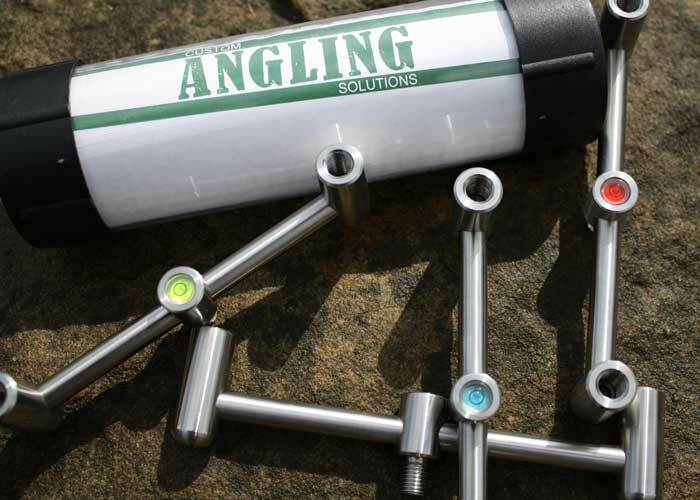 This has been designed to fit the largest reels comfortably and neatly. 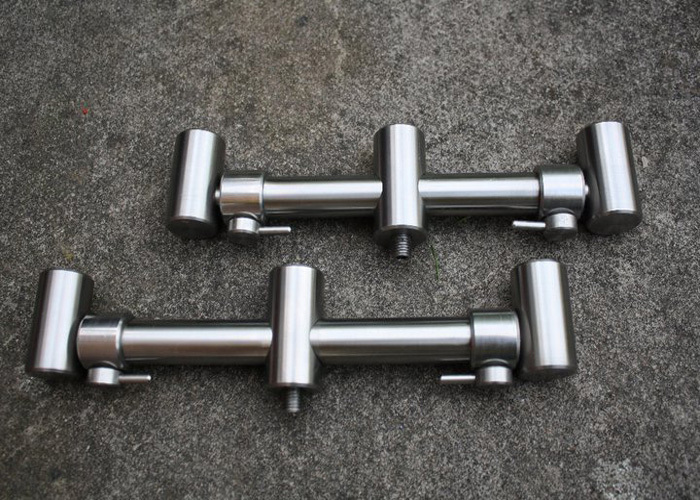 The same goes for the 3 rod bars – the centres are 150mm (300mm overall) front and rear 137.5mm (275 overall). 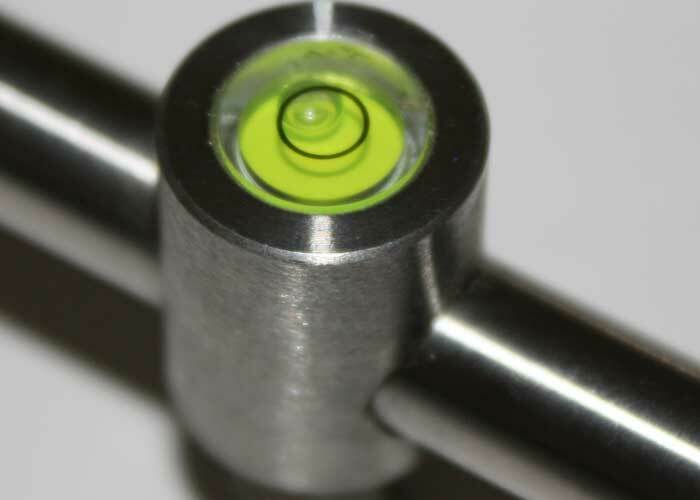 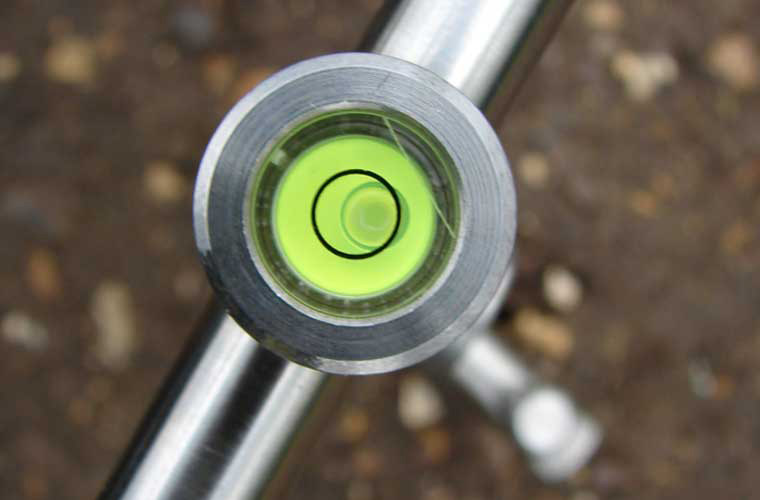 The bars are available with red, white, green and blue spirit level vial®. 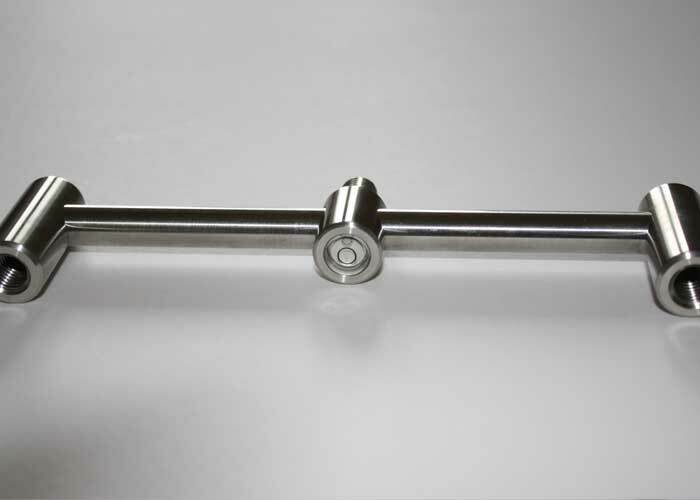 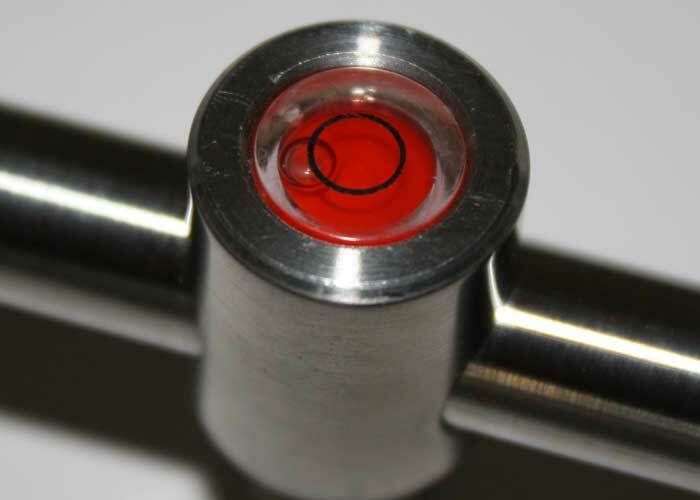 Look closely at the 2BA thread under the bar, this allows for hangers to be used without the need for a bracket. 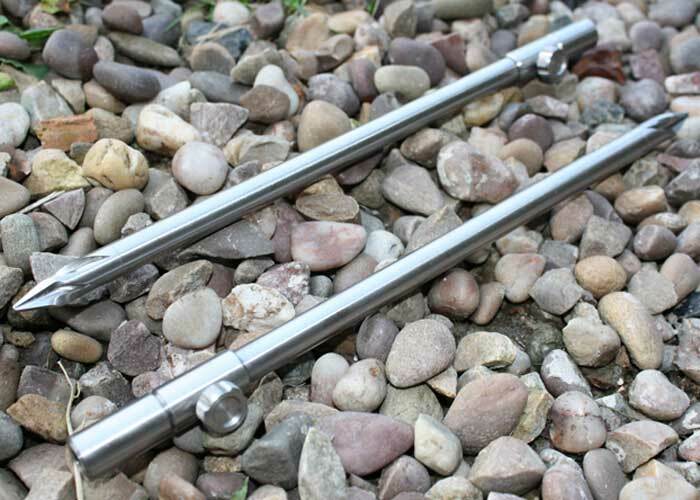 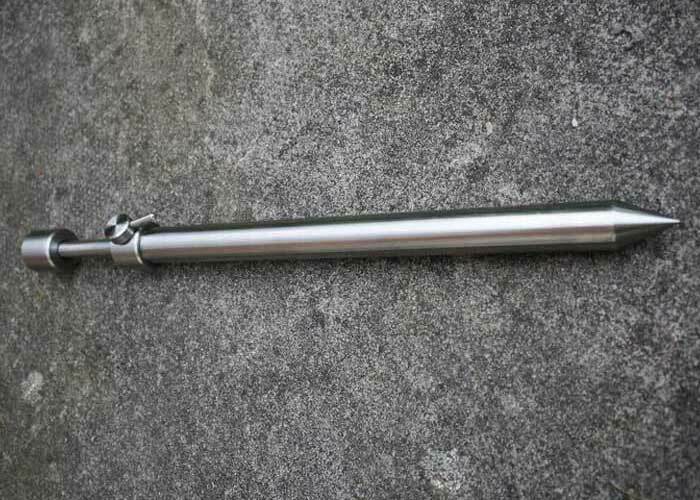 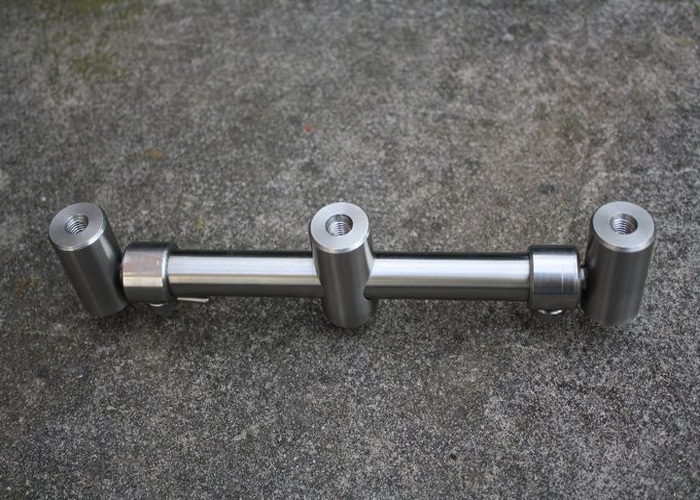 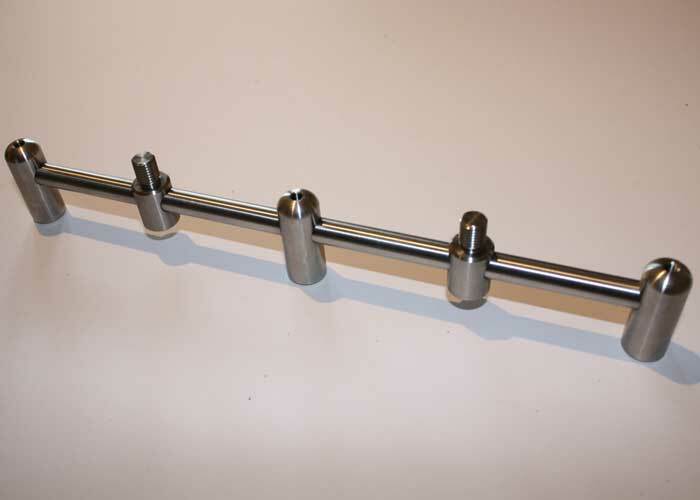 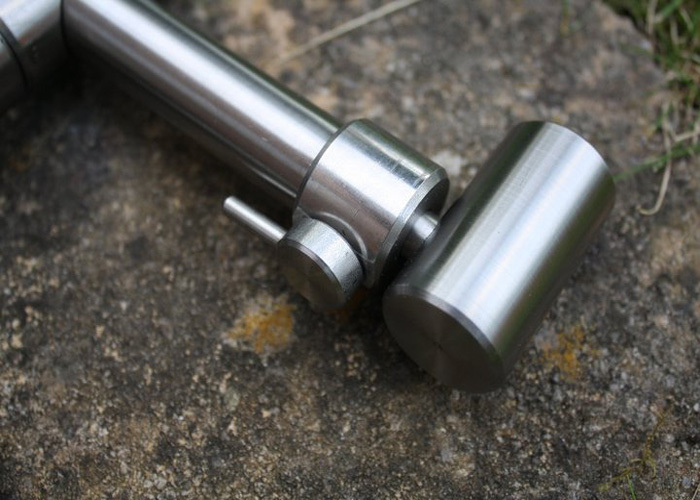 3 rod adjustable buzz bar dimensions are 200mm closed rear bar, 220mm closed front bar. 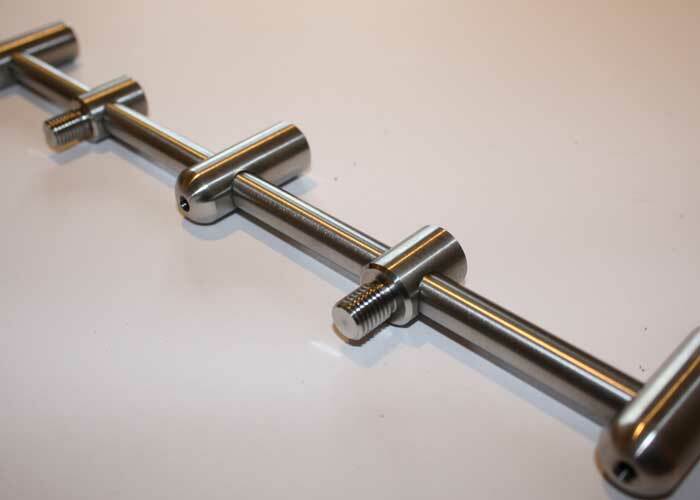 Stylish undermounted 2BA thread to accommodate hangers, swingers etc.